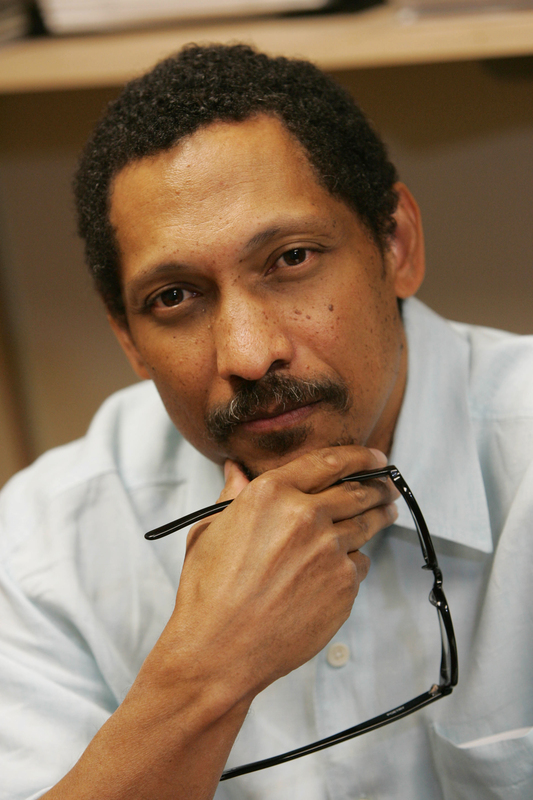 Percival Everett was born in Fort Gordon, Georgia in 1956 and grew up in Columbia, South Carolina. Upon graduation from the University of Miami, he attended the University of Oregon, and received a master’s from Brown University, where he wrote his first book, Suder, in 1983. Among other awards, Everett has received a Guggenheim Fellowship, a Creative Capital Fellowship from the Andy Warhol Foundation, a Literature Fellowship from the National Endowment for the Arts, the Premio Vallombrosa Gregor von Rezzori Award for Foreign Fiction in Italy and the Prix Lucioles in France. Everett is a Distinguished Professor of English at the University of Southern California. He has taught at the University of California, Riverside and the University of Notre Dame and held the Coe Chair in American Studies at the University of Wyoming. He teaches fiction writing, literary theory and film. Everett was also a distinguished visiting professor at the Sorbonne in Paris, France. He is an accomplished painter, with his work being displayed in the United States and France. Everett lives with his wife, novelist Danzy Senna and their two sons Henry and Miles in Los Angeles.